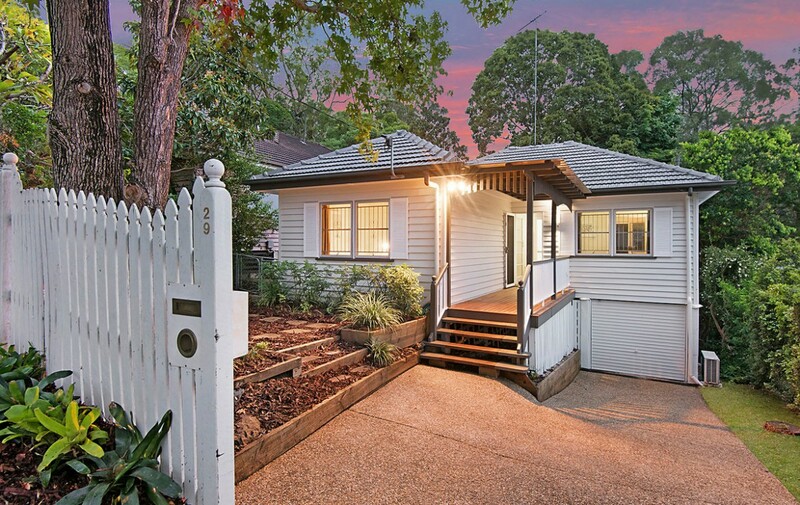 In tranquil surrounds, this highset post war home is a light filled haven complete with character features and rejuvenated appointments across a practically designed layout. 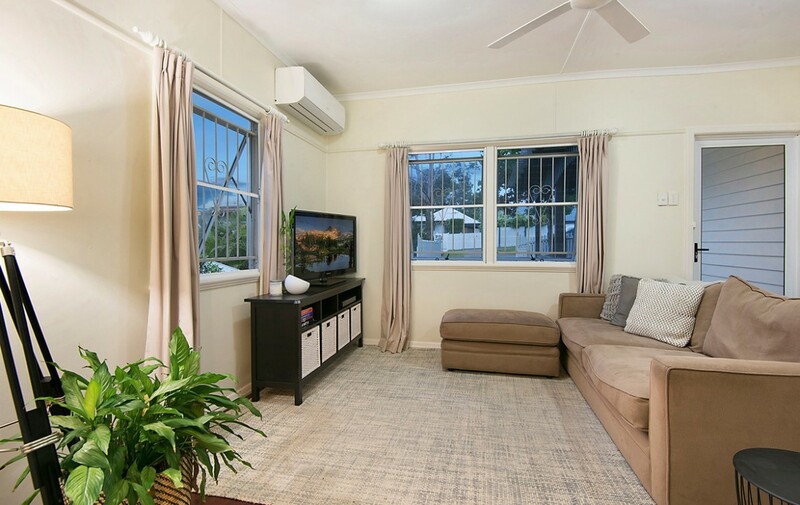 The elevated 410sqm north to rear block is a stroll to parks with Indooroopilly Shopping Centre and good schools nearby. 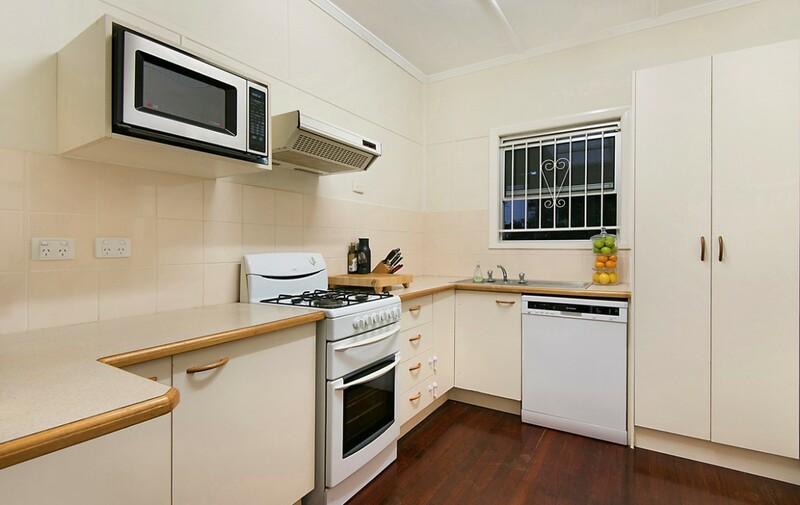 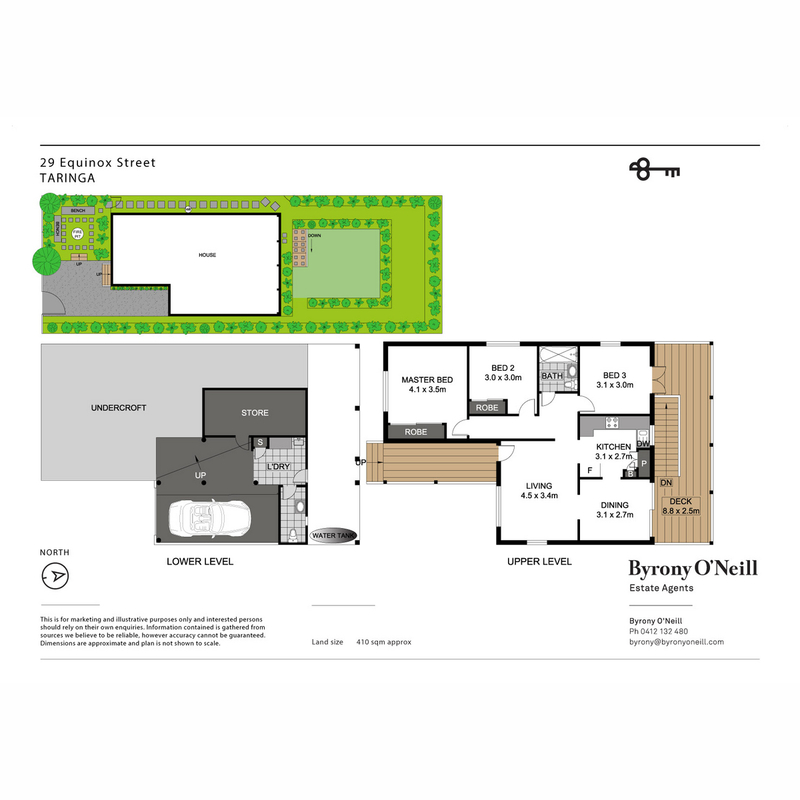 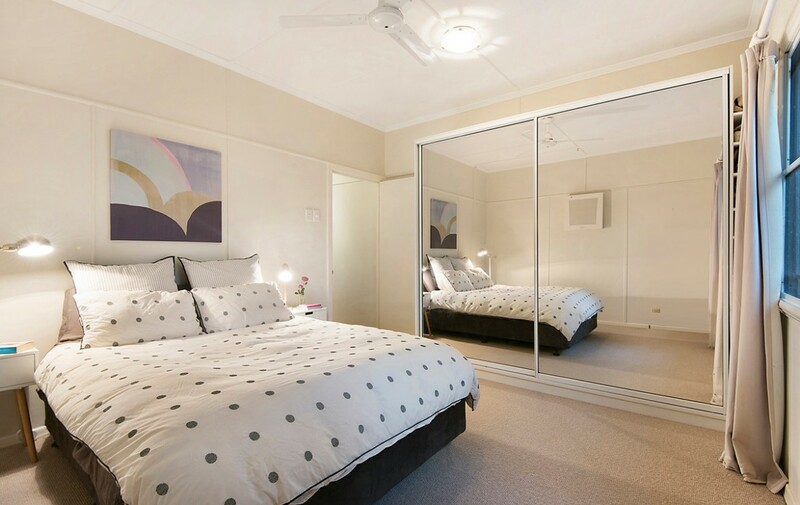 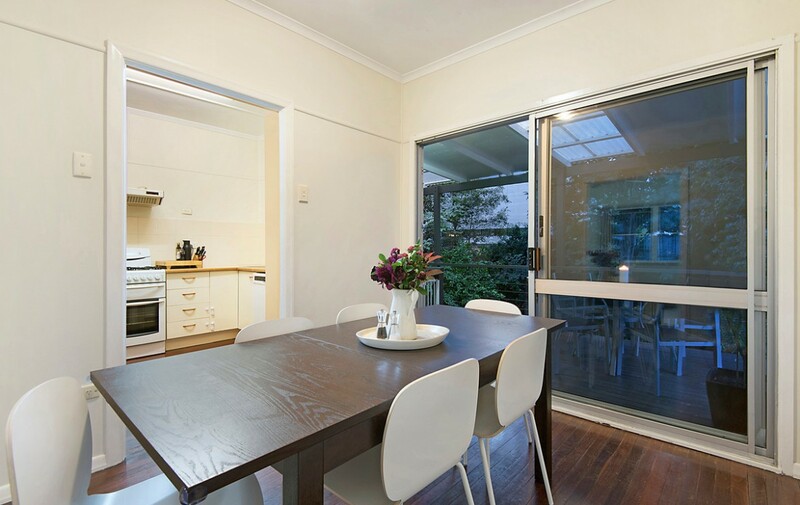 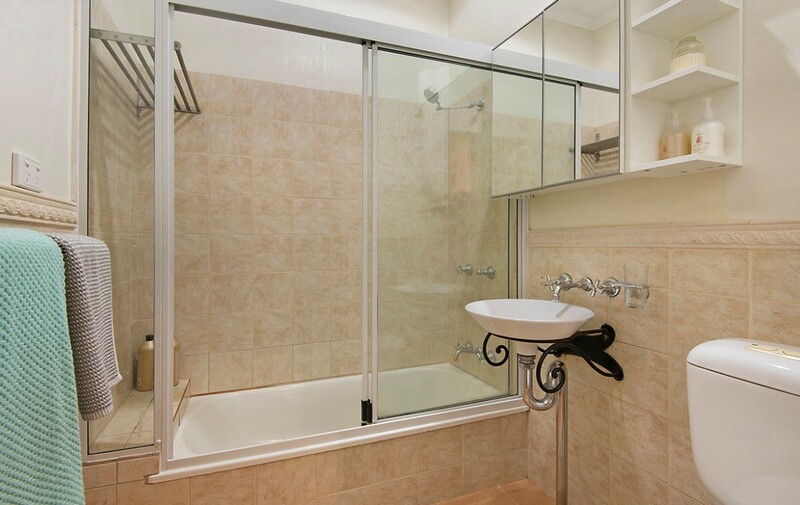 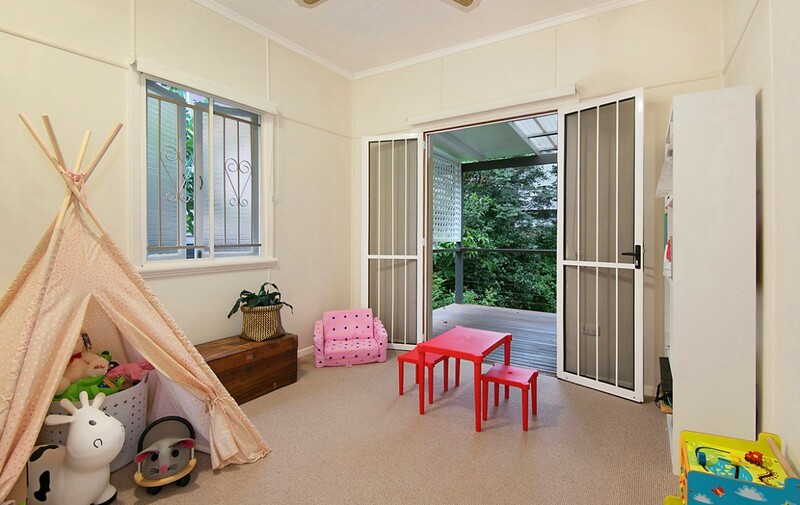 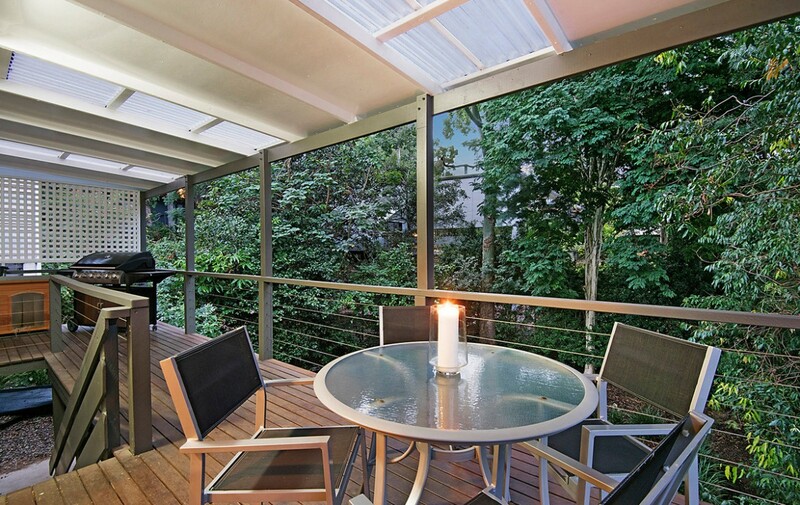 Peaceful retreat set in a community minded neighbourhood close to Hillsdon Kindergarten and Indooroopilly State School.